Heartburn or acid reflux often occurs in both children and adults. The digestive acids from your stomach get back into the esophagus – the organ that has the role of transporting the food to the stomach. This process causes heartburn which is like something is burning you behind your stern. This sensation may go further to the throat and is not very pleasant. When you suffer from severe acid reflux, burning sensations may last for up to 48 hours. 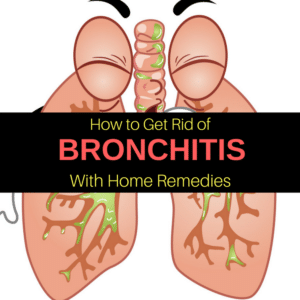 In the case that your condition is not severe, specific home remedies for heartburn and some lifestyle changes are the decision that many people are choosing. They are choosing it because is more natural and it has fewer or no side effects. We know that a great percent of the world population suffers from this disease without even knowing its causes. Therapists and nutritionists say that it is all due to our diet and wrong combination of foods. This is the idea why we suffer from poor digestion, flatulence, fatigue, headaches, etc. We may find a lot of solutions in nature to heal acid reflux, remedies that can treat the condition more natural, and even easier than drugs. Acid reflux is a condition that affects the quality of life. When it occurs, we aren’t capable of enjoying many things, and we become slaves to this ailment. Unfortunately, the model of current society is prone to stress, fatigue, irregular meals and other factors that make GERD condition chronic, therefore not so easy to find a proper remedy anymore. 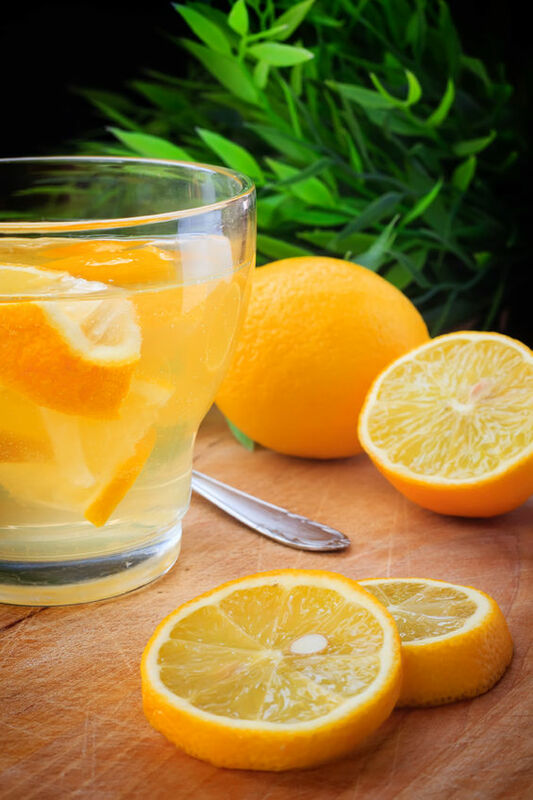 Drink a glass of warm water with the juice from ½ lemon each morning, 15-20 minutes before breakfast. This way, your body will gain the acid balance in a natural way, and you will find a good heartburn relief. Aloe vera juice reduces the acidity, and it has beneficial effects on the digestive system. Minimum two tablespoons of juice each day will work as natural acid reflux remedy, and will do wonders in maximum two weeks. Take the juice when you observe first symptoms. Durin time, also, can heal the gastric ulcer and increase immunity. Propolis has a healing, anti-inflammatory and antimicrobial effect. 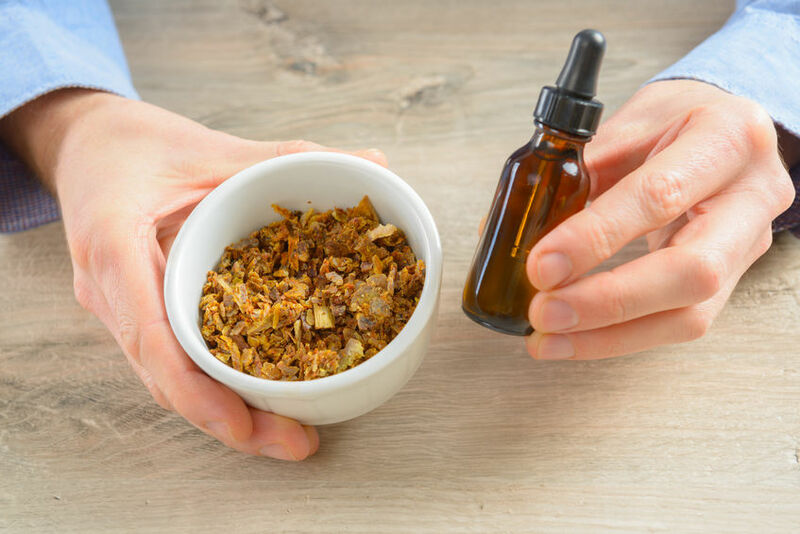 Due to these properties, raw propolis is efficient as GERD remedy. You must chew it for 10-15 minutes after eating or before going to bed. If using tincture take 30-40 drops in water or on a piece of bread after every meal. You may follow the nature ways and adjust the quantity of acid that your stomach may produce. This statement might seem quite awkward, but here is the explanation: Apple cider vinegar contains acetic acid which can balance the pH, therefore reducing the acidity. Acetic acid maintains the pH value to 3.0. This level of pH enables the digestion to go on, but it doesn’t attack the esophagus like the hydrochloric acid does. 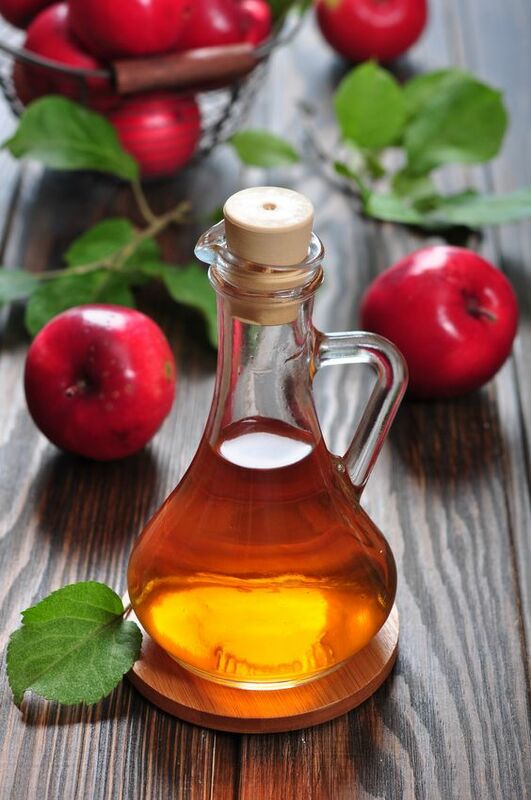 To treat your condition with apple cider vinegar, mix 2 or 3 teaspoons in a cup of warm water and drink. Some people have reported that drinking this mixture before a heavy meal, prevents acid reflux that occurs afterward. Baking soda is a “good for all” ingredient. Why? 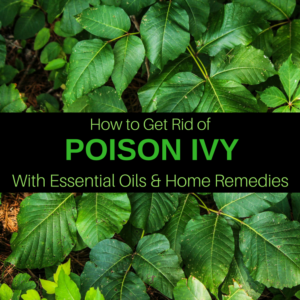 This ingredient may be used for cleaning your carpets, brushing your teeth, washing your hair, baking cakes or keeping away nasty smells and odors and surprising as a heartburn remedy. Also, it seems like even ancient people knew that because they used it very often. 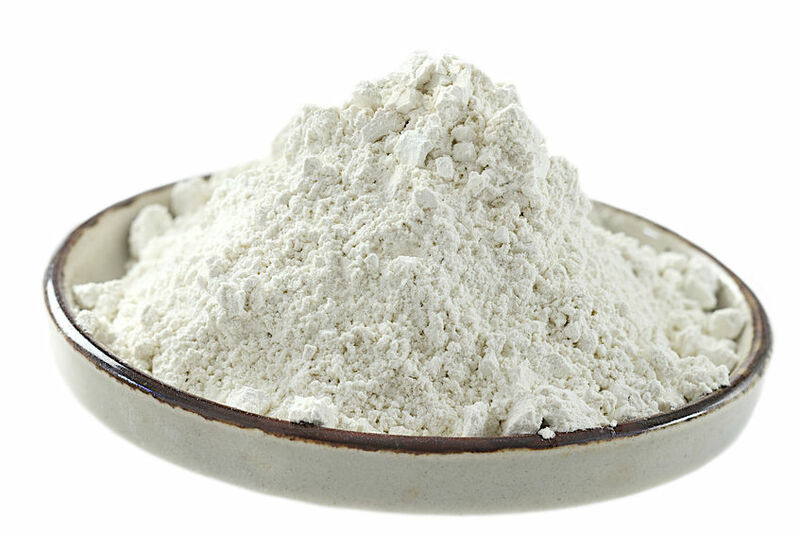 Furthermore, you may use baking soda as a natural relief, due to its alkaline nature. When you put together an alkali and an acid, you will get a base, which means no stomach acid in excess. 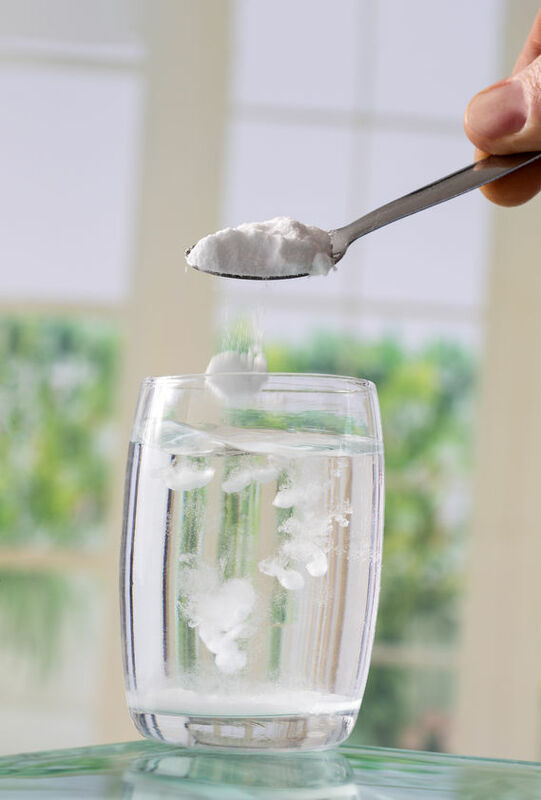 Mix a teaspoon of baking soda in a cup of warm water and drink everything slowly. Also, if you are struggling with acid reflux or heartburn at night, try to sleep with your upper body raised. If we lie in bed, the effect of gravity is removed, and the acid gets back into the esophagus. Furthermore, specialists say that this sensation can be more aggressive if you sleep on the right side. Try to lie on the left side when you’re getting in bed to sleep. We bet that you didn’t know about this trick. You can use also white clay. Mix one tablespoon of white clay powder with ½ glass of water. Drink after each meal or the moment you experience the burning sensation. 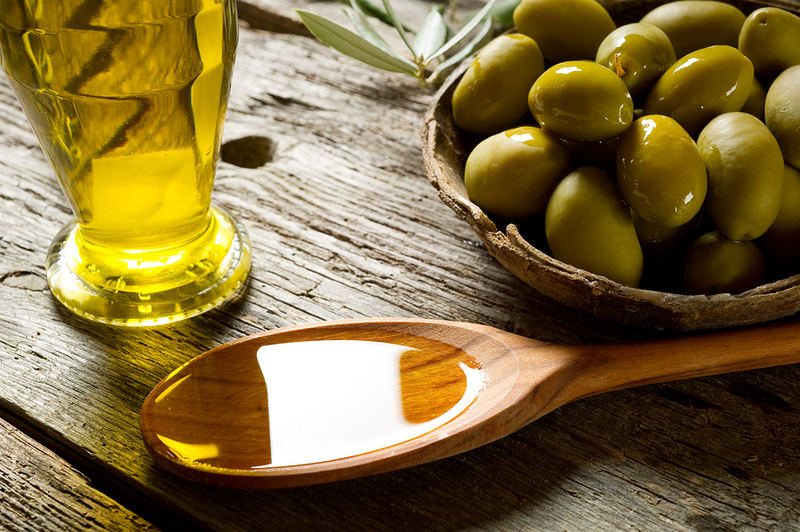 Extra-virgin olive oil is useful during a heartburn episode. Take one teaspoon and the nasty feeling will disappear. Chamomile soothes the burning sensation and reduces inflammation. 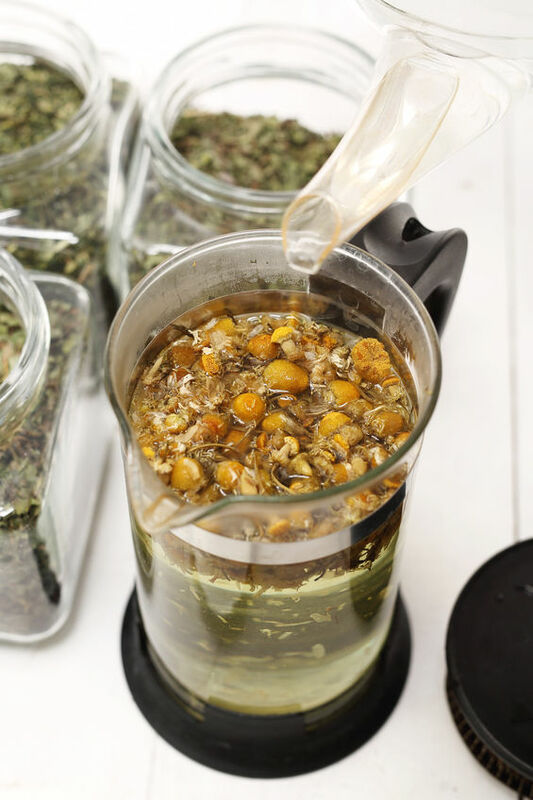 Bring 1 liter of water to a boil and add 30 g dried chamomile, cover and let steep for 30 minutes. Strain the liquid through a sieve and drink 1-3 cups per day, between meals. Fennel protects the digestive enzymes and soothes heartburn immediately. It is also recommended for breastfeeding moms or babies to improve the digestion process. If you drink fennel infusion before having lunch or dinner, it will help cut down the appetite. So it is helpful for people who want to lose weight. Also, fennel relieves menstrual pain, havinga calming effect. There are two ways to prepare the fennel tea useful as a heartburn remedy, cold and hot infusions. 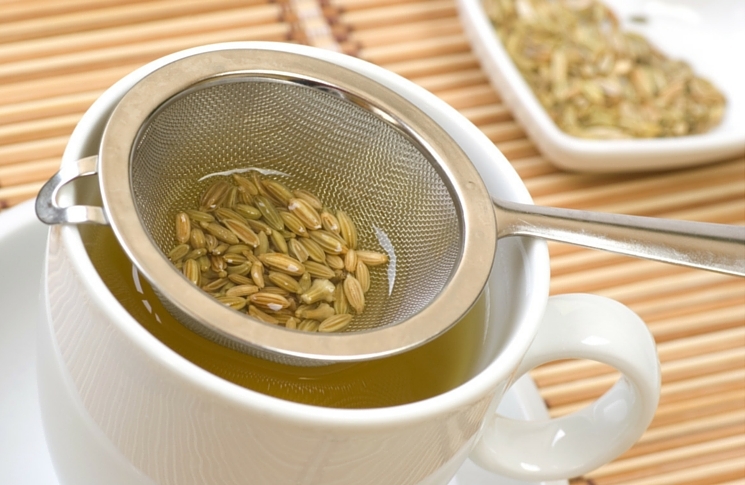 If you prepare a cold infusion, for 1 cup of tea place two teaspoons of fennel seeds in a glass jar or a cup. Pour 250 ml cold water and set aside for 6-8 hours or overnight. Strain the liquid and drink 3 cups per day, 30 minutes before eating. If you are going to take the route of a hot infusion, bring 250 ml water to a boil, remove from heat and add two teaspoons fennel seeds. Steep for 15 minutes, and then strain through a sieve. Just like before, with the cold infusion, you need 3 cups per day, 30minutes before eating. 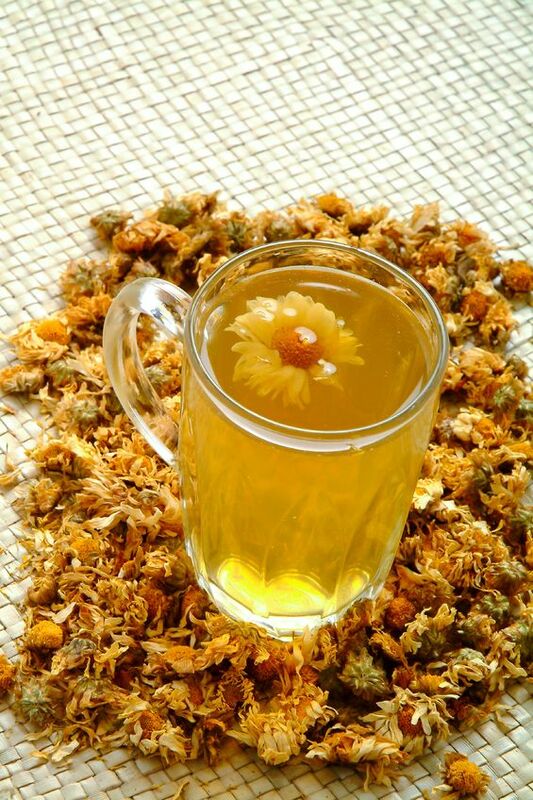 Calendula tea fights against the bacteria from our stomach responsible for producing different conditions like stomach ulcer or gastritis. It strengthens the bowel tissue and helps the stomach to function better. Since ancient times, calendula was used almost exclusively to treat stomach ulcers or liver ailments. Due to all these healing properties, calendula is seen as a good remedy for heartburn. 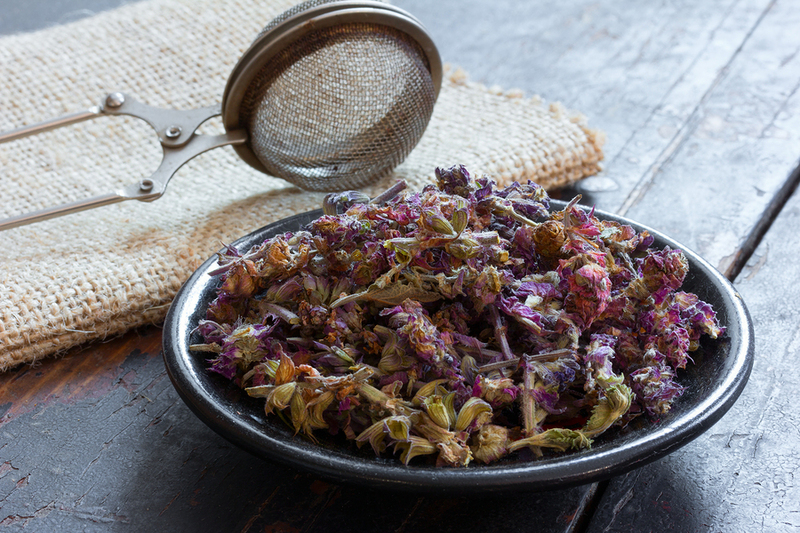 Place 2 tablespoon of dried plant in 1-liter cold water and boil for 15 minutes. Drink no more than 3 cups per day, for maximum two weeks. Wait 6 weeks until you start drinking calendula tea again. 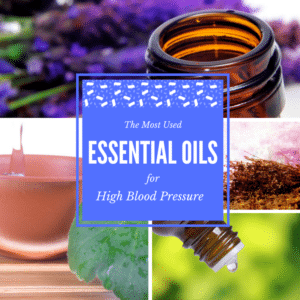 Cautions: If you suffer from blood pressure, you shouldn’t use calendula at all. Basil contains volatile oils that can cure stomach ailments. 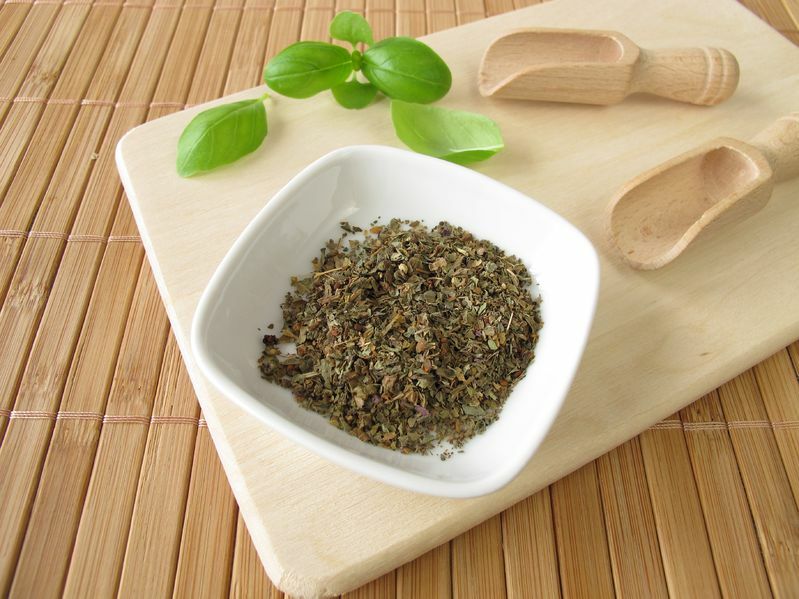 Place 30 g of dried basil in 1 liter of boiling water and set aside for 10 minutes. Drink a cup of tea after each meal. Bennet, aka “Geum urbanum” or “St. Benedict’s herb”, has an extraordinary effect on esophagus: it disinfects this organ, getting rid of any unwanted bacteria. Place 2 teaspoons of Bennet in one cup of water and boil for 4-5 minutes. Drink up to 2 cups per day.By drinking bennet tea, you’ll find Bennet a healing wonder for heartburn or acid reflux. Sage, also known as “Salvia officinalis”, has anti-bacterial and antiseptic properties and is used in many heartburn home remedies. Prepare a sage infusion out of 2 teaspoons dried sage and 200 ml water. Boil for a few minutes, remove from heat, cover and set aside for 15-20 minutes. Drink 3 cups per day after each meal. 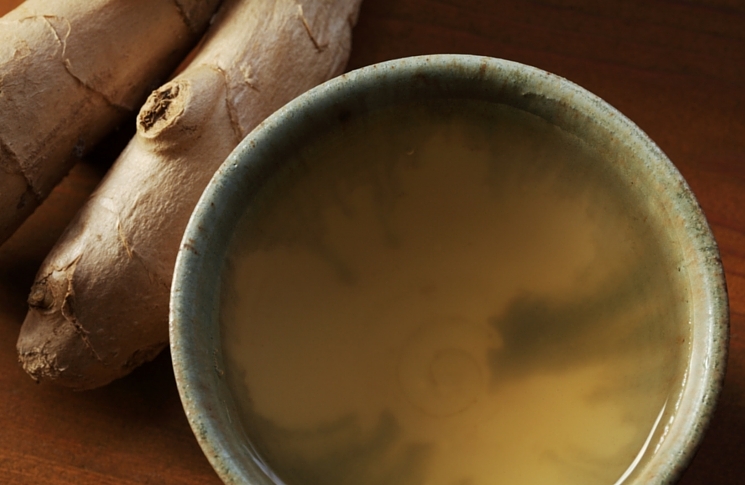 Ginger root has a long history in treating various stomach ailments. For example, ginger infusion has helped me a lot during my nausea period in pregnancy. It contains few compounds very similar to the enzymes that help us digest the food. These compounds have the ability to reduce the excess acid and to heal the acid reflux. Since it has a pleasant taste, ginger root infusion is preferred by many people. Bring one cup of water to a boil and pour it over 2 cm grated ginger root or 1 tsp ginger root powder. Let it steep for a few minutes, strain and drink slowly. There are some natural supplements you may use to relief the symptoms of heartburn. Slippery elm extract contains mucilage. 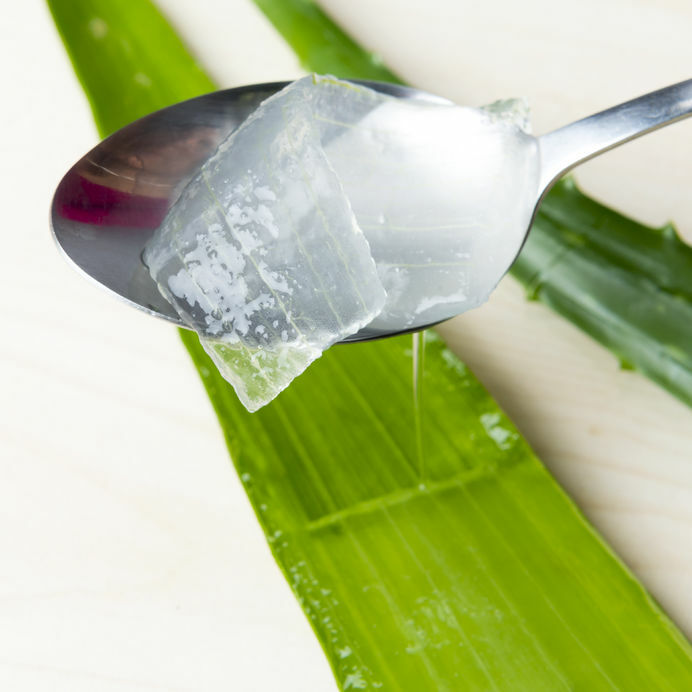 In combination with water, mucilage protects the mouth, throat and intestines. Experts say the slippery elm contains antioxidants that help to heal the inflammatory intestinal disorders. Quercetin is one of the most common bioflavonoids. It is found in most fruits and vegetables, especially onion and apple peel. 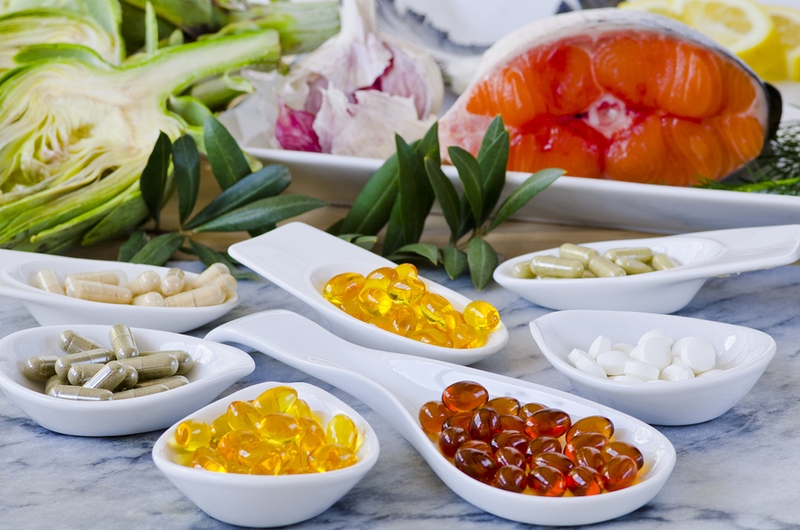 As a dietary supplement, it is a powerful antioxidant. It has anti-histaminic and anti-inflammatory effects. As heartburn remedy, it is indicated to take 300-600 mg three times a day of quercetin. Amongst other benefits, it seems that Vitamin D has a positive effect as an acid reflux remedy. Because we spend our lives mostly in our house, or at the office, many people have a Vitamin D deficiency. When you have the optimum level of Vitamin D, your body produces around 200 microbial peptides which are responsible for healing any infection that may occur. The only natural way of obtaining Vitamin D is sun exposure. When it is winter or if you live in a country where the sun doesn’t show itself so often, you may use Vitamin D3 supplements. Vitamins from the B complex, such as folic acid, B2 or B6 may decrease the risk of developing heartburn with up to 40%. Eat whole foods that contain these vitamins (asparagus, beans, spinach or liver) or take some supplements to adjust the vitamins intake. Avoid certain foods that may cause acid reflux and heartburn: chocolate, mint, caffeine, fatty foods, fried dishes, carbonated drinks, smoked meat. All these foods reduce pressure in the sphincter causing its symptoms. 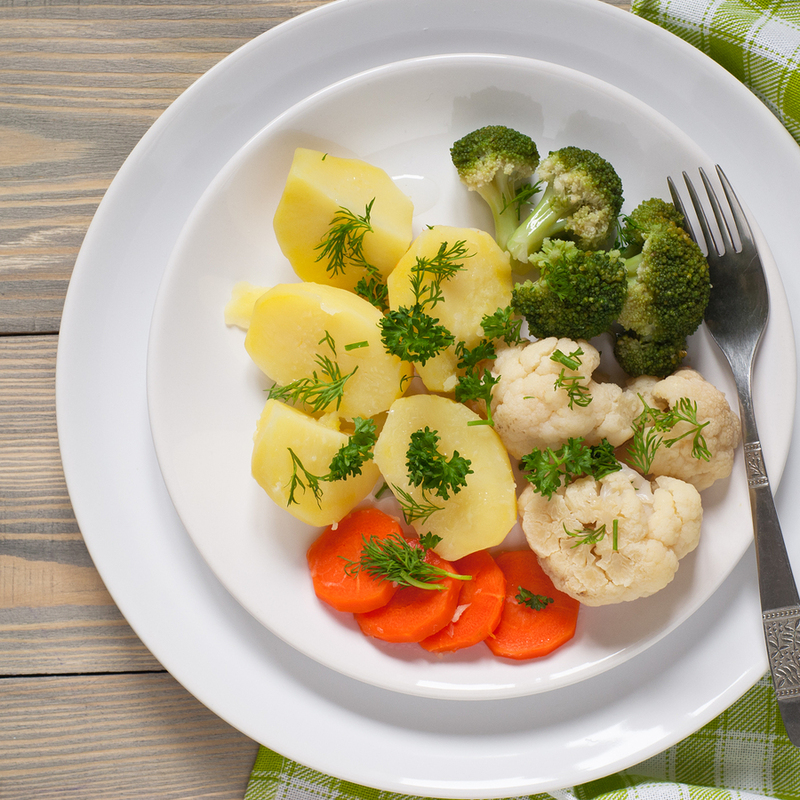 Try instead: vegetable soups, ripe bananas, almonds, fermented dairy products with less fat, boiled, roasted or steamed meat, plain water, cooked vegetables (baked or steamed: potatoes, carrots, broccoli, cauliflower, green vegetables and herbs), toast, croutons, wholemeal crackers. Raw almonds are alkaline, and they will help gain back the pH balance. They are also an excellent calcium source. Eat 5-10 almonds/day for best results. Eat a lot of greens that contain chlorophyll. These also have an alkaline effect on the body. Bananas have an immediate heartburn-soothing effect because they contain starch. Fermented drinks, like natural yogurt, kefir or sauerkraut juice bring many benefits to your digestive system. Blueberries have the power to inhibit the growth of bacteria in the stomach. Therefore, a handful of blueberries per day will help you heal your heartburn and digestive system. Blend everything together and serve. 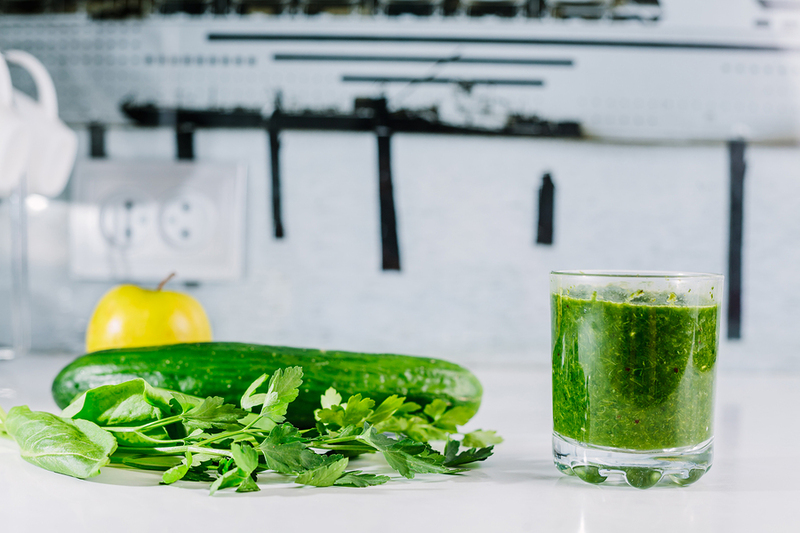 If you have a slow juicer, use it. It will help you keep all the nutrients from the ingredients. 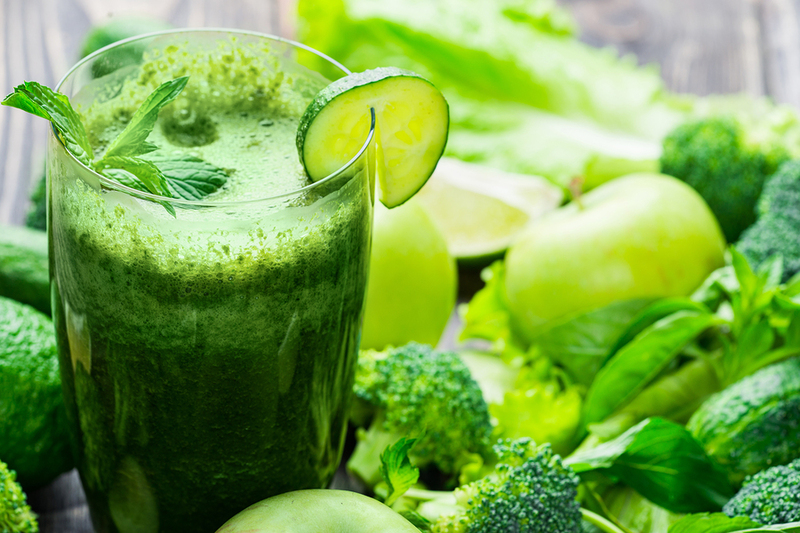 Just like the last recipe, blend the ingredients or use a slow juicer and then enjoy. It is advised that you don’t combine the fruits with anything else, except for leafy greens. They are better digested alone, preferably on an empty stomach or as a snack, minimum two hours after the last meal. It would be better if you didn’t combine proteins with carbohydrates, it is not good to put together a base and an acid in your stomach because it will all ferment and lead to flatulence. Fats are best combined with leafy greens or non-starchy vegetables. Eat less and increase the number of meals. 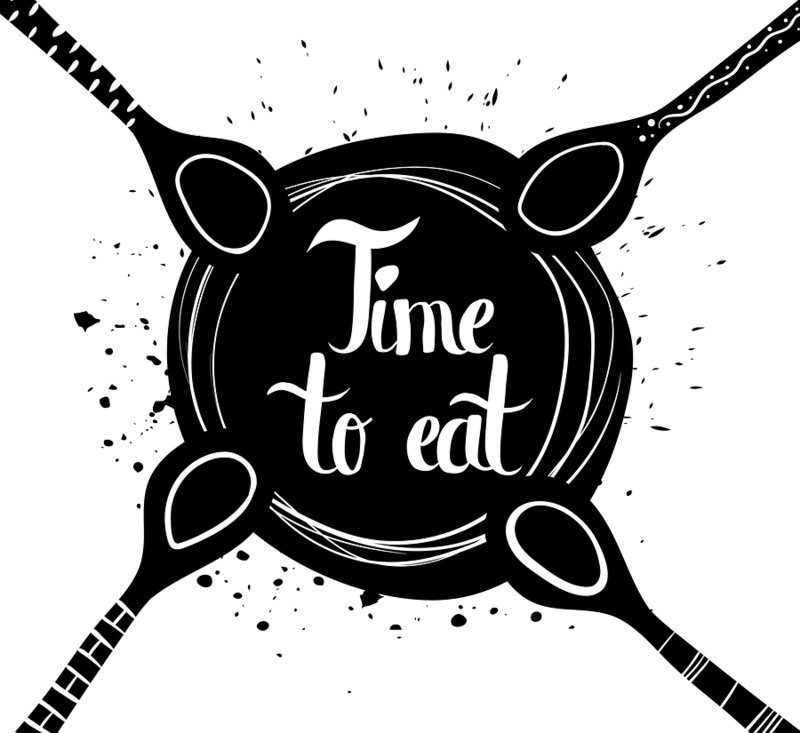 It is easier for the body to digest a smaller quantity of food. Also, try to avoid doing something else when eating, like watching TV or reading your e-mails. Your brain will know what signals to send to the body, and the digestion will be smoother. Take small bites and chew everything very well. The naturopaths say “Drink your food and eat your water.” It means that you have to chew the food about 25-30 times, so it blends well with saliva and becomes a paste. On the other hand, “eat your water” means to keep the water or any liquid in the mouth before you swallow it for the same reason: to blend with saliva. These smoothies will be digested easier. This way you will avoid heartburn. Don’t lie down immediately after eating something. 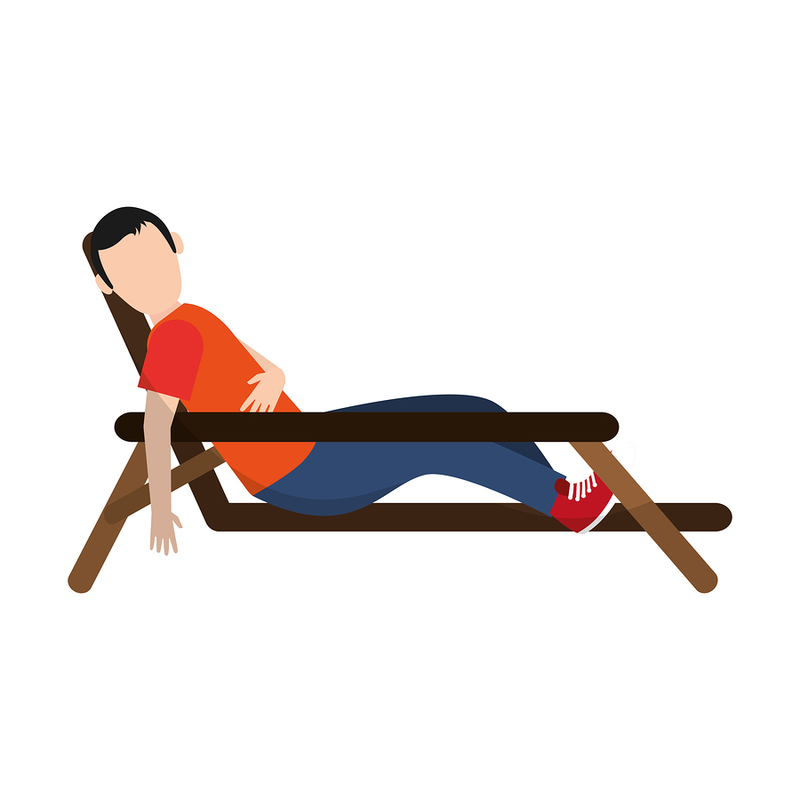 This position may bring back the undigested food to your throat. Avoid having dinner right before going to bed. You must eat dinner 2-3 hours before sleep. Your digestion system needs rest during the night, just like the other organs. If your stomach is full, the process of digestion won’t be completed successfully, and you will get that burning sensation. 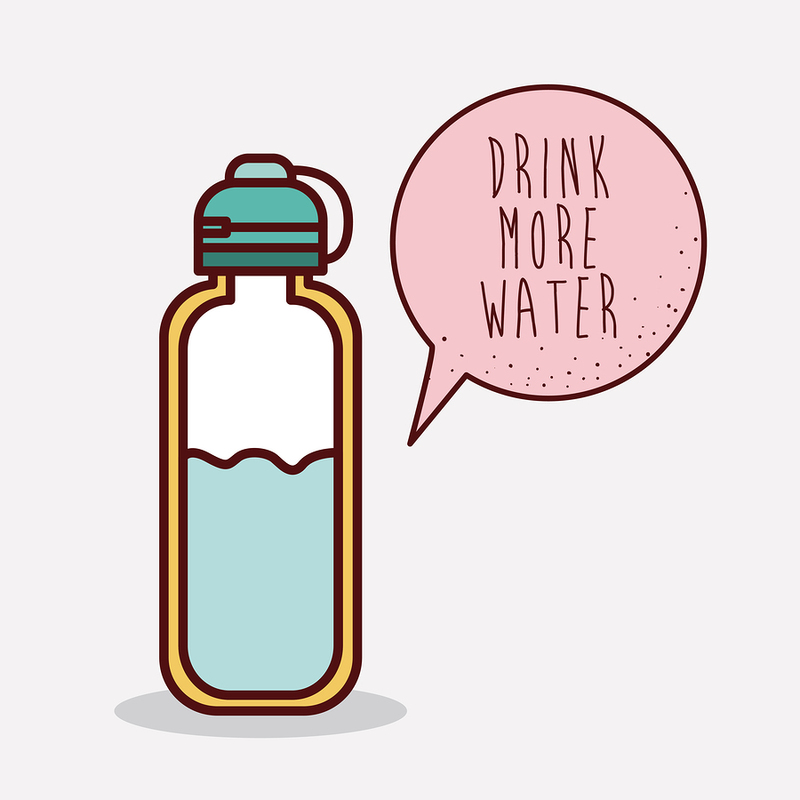 Drink more water, up to 2 liters/day. When you feel the burning sensation, take a glass of water. It will dilute the acid and push it back into the stomach, where it belongs. 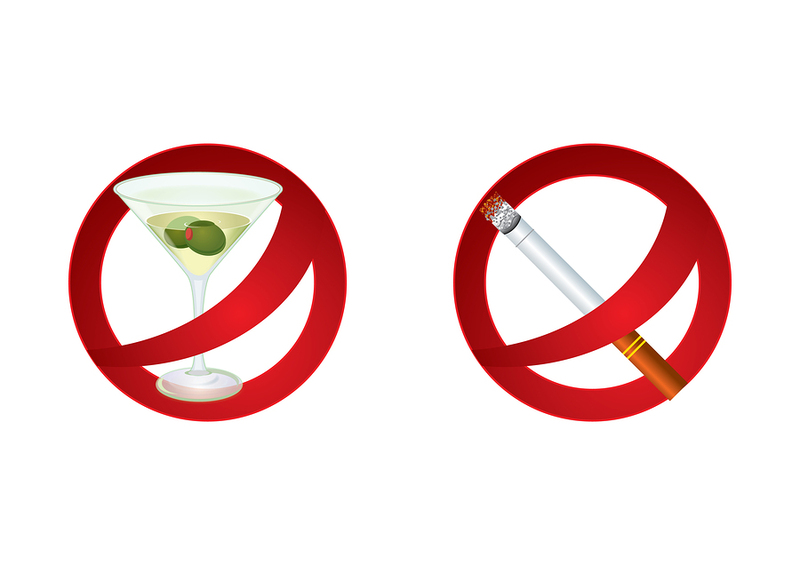 Smoking and drinking alcohol are amongst the leading causes of acid reflux and heartburn. Taking into consideration the fact that they put your health in danger in other ways too, it would be best for you to get them out of your life for good. You should also give up coffee. It irritates the esophagus and relaxes the sphincter which allows the content of the stomach to rise and get back into the esophagus. You don’t need to go to the gym or do high-intensity interval training. Walking, jogging, hiking, swimming, biking, all of these are beneficial. Exercising changes your metabolism and leads to better digestion. Your body will be able to decompose all the nutrients from the ingested food, and you will find exercises very useful.Sports and different daily activities are seen as a natural heartburn relief. In the end, symptoms will diminish. 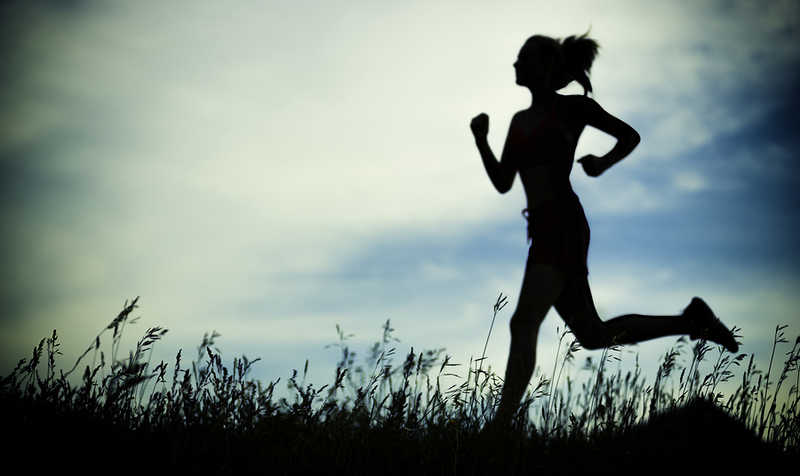 Exercising will also help you to lose weight if necessary and maintain it to a proper level. 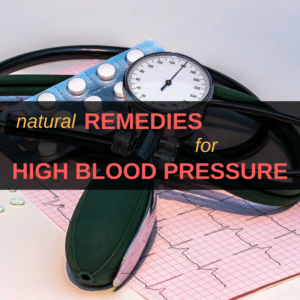 Despite the extreme discomfort, people who suffer from this ailment prefer to treat the symptoms in an allopathic way, bypassing the causes that led to the disease and maintain it. The first drugs that are prescribed for heartburn are proton pump inhibitors (PPIs). These medications prevent the stomach from producing more acid. These drugs were originally designed for treating severe diseases like Zollinger-Ellison syndrome. This syndrome occurs extremely rare and causes the stomach to produce too much acid. Most of the people suffer from mild burning sensations, so they don’t need such a powerful drug. While proton pump inhibitors are very efficient in treating heartburn symptoms, they may cause addiction. This is why you should stay away from these drugs and try only natural remedies. 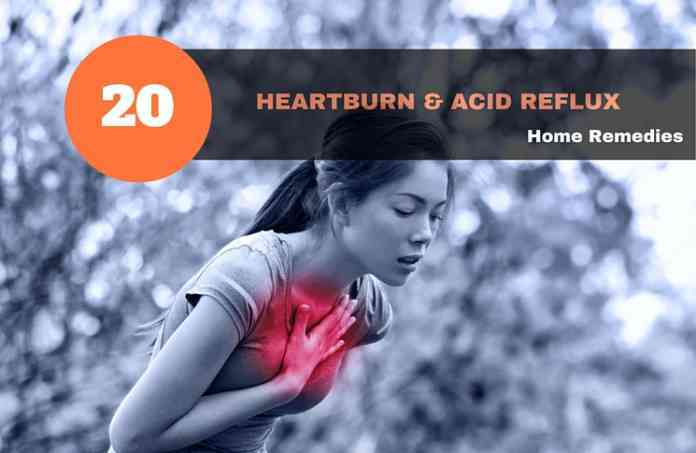 Bottom line, all the above heartburn remedies have proven their efficiency over the years and lots of people who tried them after years of taking drugs were completely satisfied. 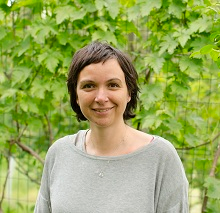 There are a lot of testimonies about the inefficiency of allopathic treatment, followed by the success of the holistic one because this is what this article is about: taking care of your body and mind through lifestyle changes so that you address the causes of your condition and not only the symptoms. 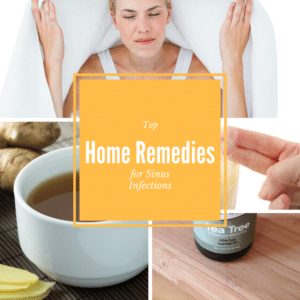 PS: You may also want to read our 17 Home Remedies For Constipation or 19 Home Remedies To Get Rid Of Hemorrhoids.